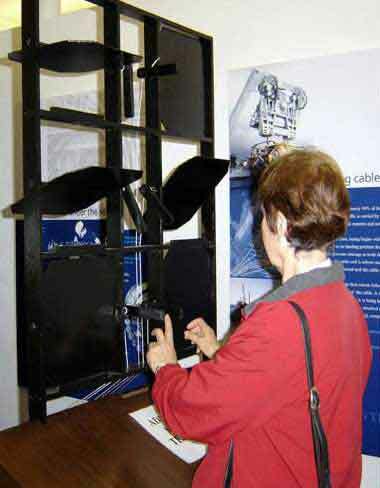 Queensland Telecommunications Museum - Semaphore. 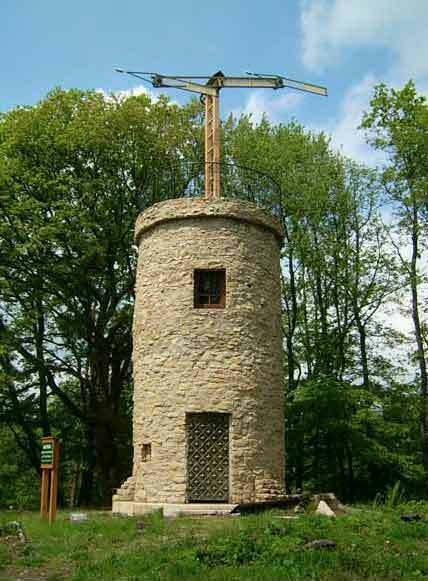 Semaphore, or optical telegraph, was first invented by an Englishman Robert Hooke. He promoted it in 1684 but was not successful in having it endorsed. More than a hundred years later a Frenchman Claude Chappe, developed the principle and was successful in having it deployed in 556 stations throughout France. Later the British and Swedes developed a system of shuttered panels and this system was used until 1850. 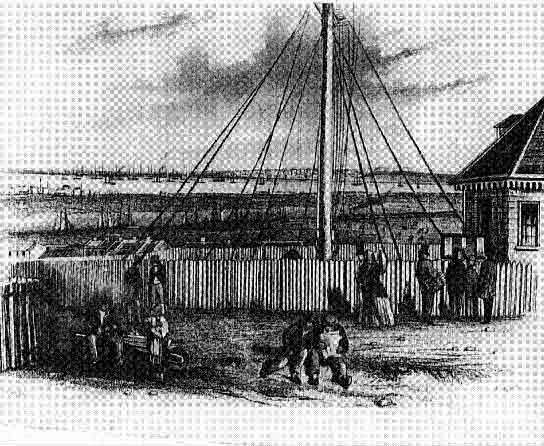 In Australia, the first visual or optical telegraph station was erected in Semaphore S.A. This was used until the 1850's. In 1856, the electric telegraph line was extended from Port Adelaide to Semaphore. The semaphore system, using relay stations was the fastest method of sending messages over long distances throughout the world. It was limited by weather and darkness, and was not at all private. The average speed to transmit a message was two words per minute. Semaphore was transmitted not only by the above mechanical means, but also by ship flags, Aldis Lamps, Heliographs and hand held flags. The last semaphore commercial station closed in 1880, in Sweden. After looking at the single needle telegraph alphabet code (right) you can soon detect that when the needle deflects to the left it is equivalent to a dot and when it deflects to the right it represents a dash. It was deflected by a positive or negative current to cause the required result. Courtesy: Portcumo Telegraph Museum Penzance U.K.
By the mid nineteenth century the speediest form of communication over short distances in Australia was the semaphore system. Operated widely at capital ports and headlands to announce the sighting of shipping, the semaphore formed a visual telegraph that conveyed messages alphabetically by the positioning of its two arms. The town of Semaphore, 9 miles from Adelaide is a contemporary reminder of its use. But in Tasmania human as well as shipping movements were tracked by the device. Until 1846 a chain of semaphore stations dotted the Tasmanian Peninsula. Convicts attempting to escape from the fiercely guarded penitentiary at Port Arthur knew the system to their peril. From the strategic heights of Mt Cunningham, Eaglehawk Neck, Mt Raoul and Mt Nelson to Hobart town, messages of their sighting could be transmitted from Hobart to Port Arthur in under 15 minutes. There were however, several drawbacks to this optical telegraph's use, despite its historical adoption in peace and war. Rain, fog, mist and snow, dimmed its power. It was labour intensive and totally ineffective at night. It was the electric telegraph that would transform the business of communication in Australia and bring mercurial speed to the flow of news, information and human exchange that underpinned the structures of a rapidly advancing society.